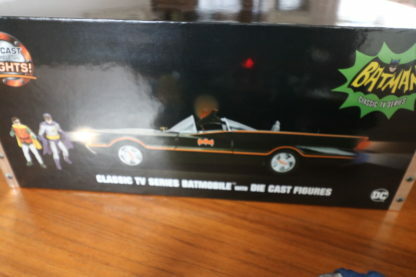 Home / Jada / JADA, 1966 Batmobile *Classic TV Series* with Batman & Robin Figure. 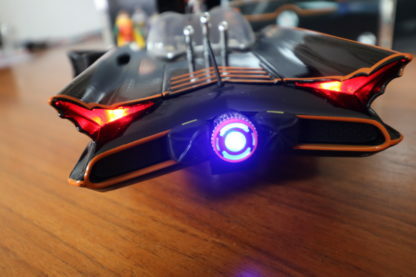 Also Includes Front and Tail Lights. 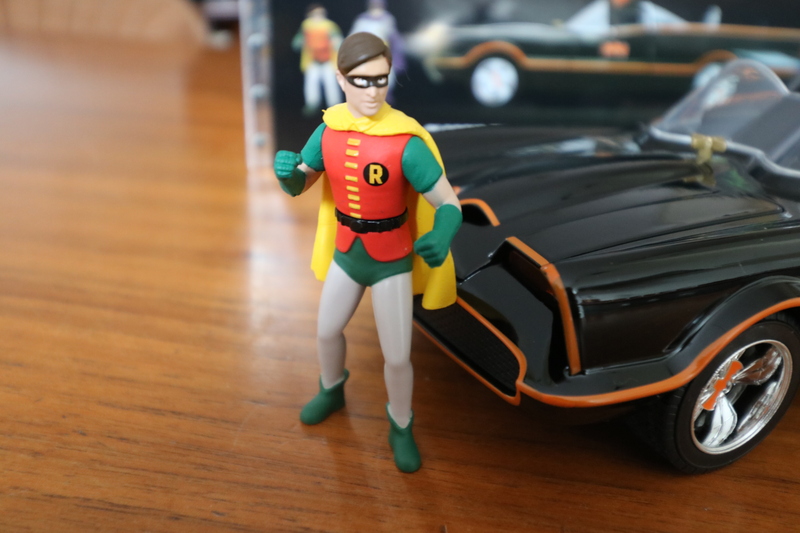 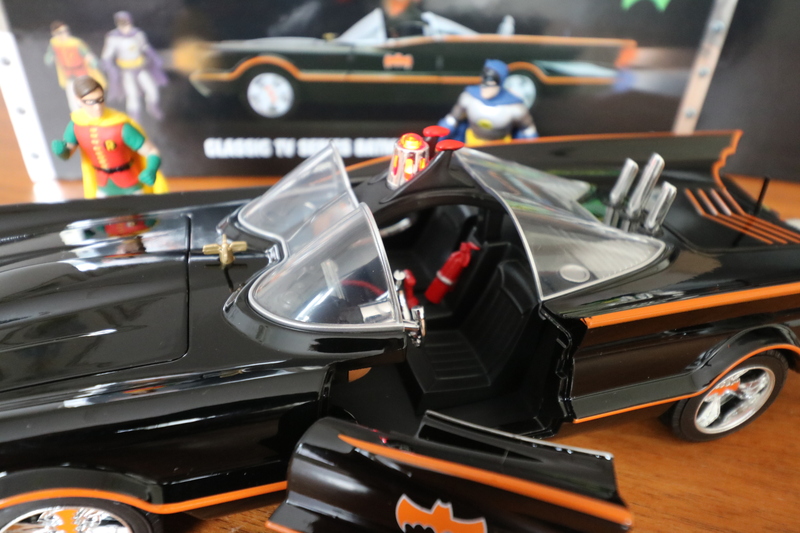 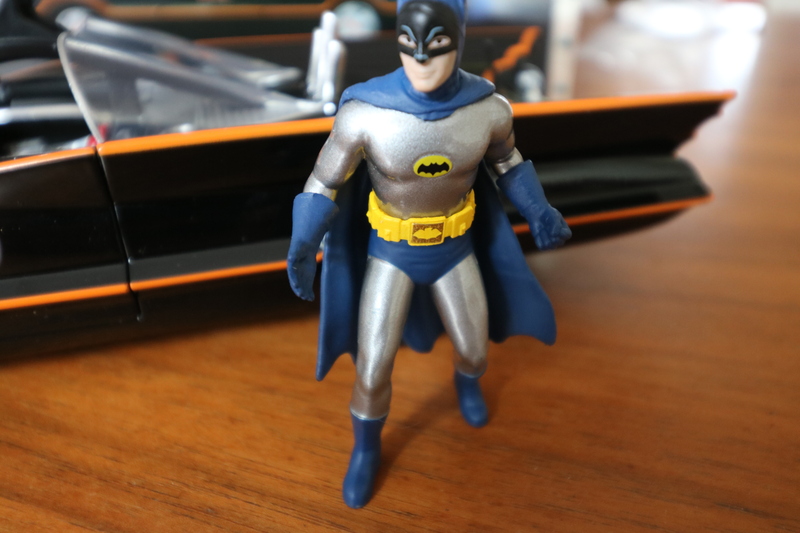 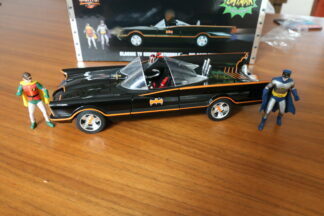 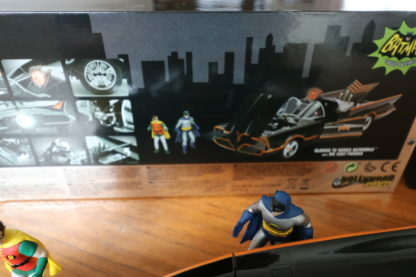 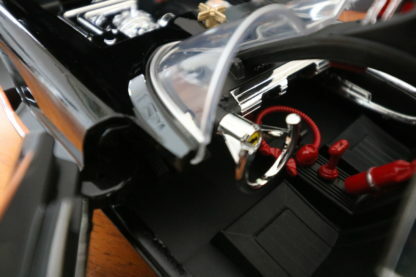 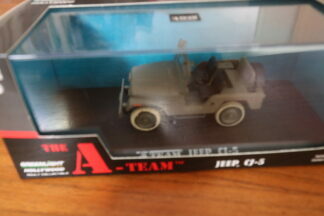 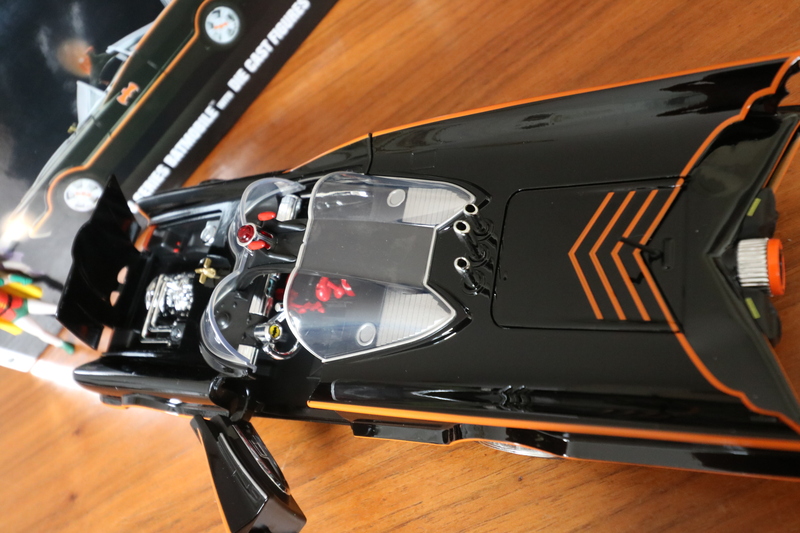 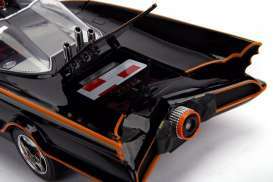 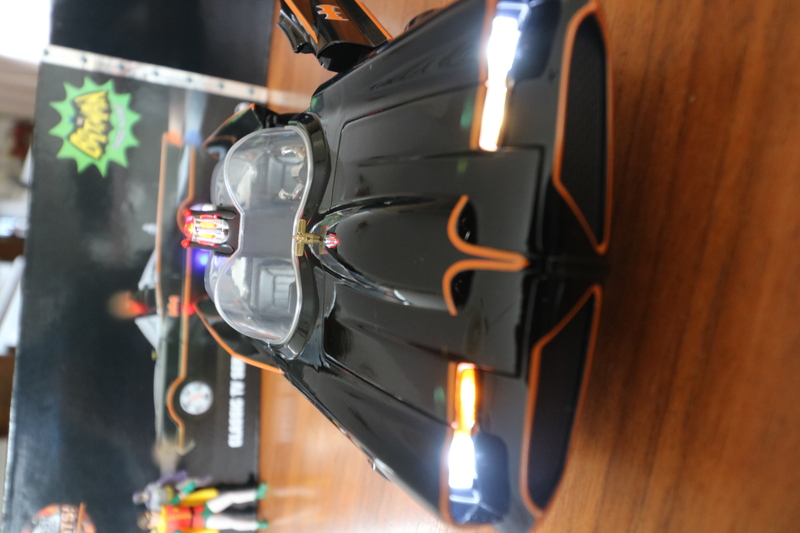 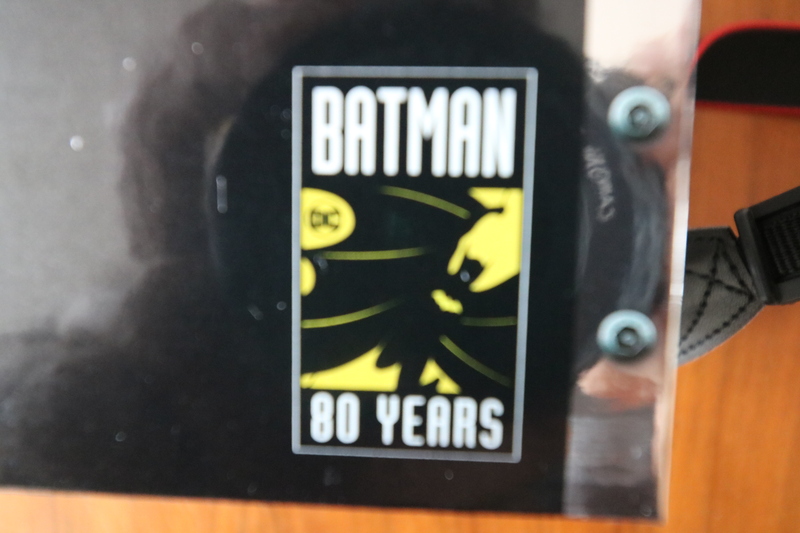 Winkelmand bekijken “JADA, 1966 Batmobile *Classic TV Series* with Batman & Robin Figure. 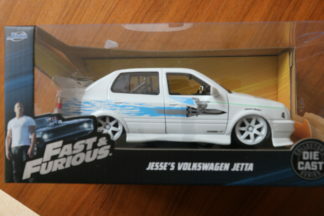 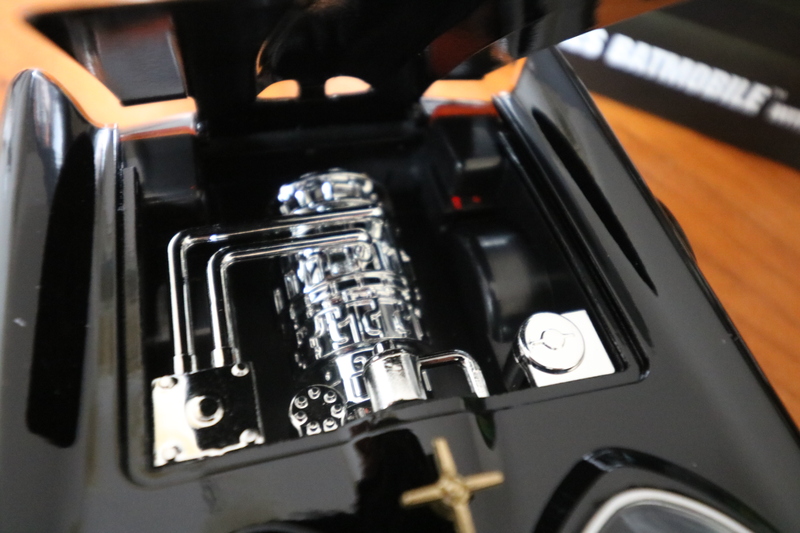 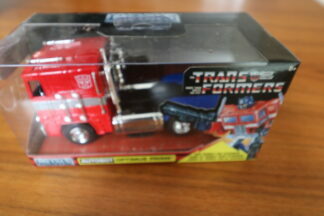 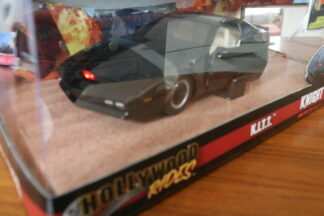 Also Includes Front and Tail Lights.” is toegevoegd aan je winkelmand.